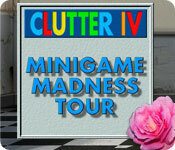 Clutter IV: Minigame Madness Tour is rated 4.1 out of 5 by 32. Rated 5 out of 5 by graceland9 from Deceptively Simple! Sure, you feel like you're wandering through Aunt Tacky's attic, but Clutter IV is a pure HO fiendish delight. As you match floppy discs and stuffed animals or classic food items, you have to fulfill different tasks: find the given shapes or all the butterfly pairs. At the same time, you're assembling a series of puzzles. Clutter isn't only HO: sliding tiles are back with mirrored images, making those mini games a true challenge! 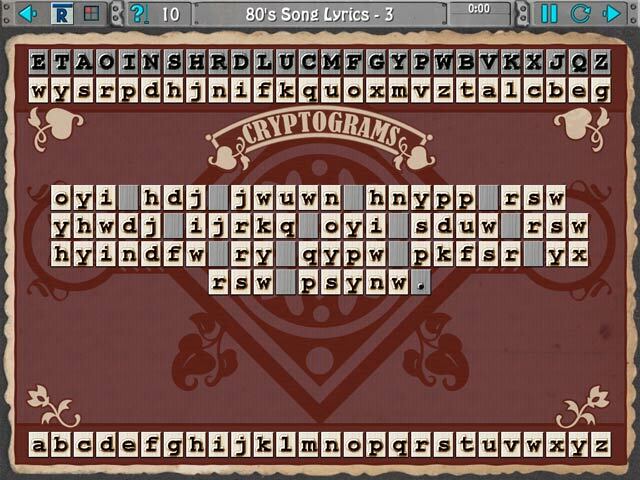 The retro objects and simple graphics make this game a way to get your kitschy zen on. Rated 5 out of 5 by XenSpiderbrains from Love this series! The Clutter series is unique, fun, and challenging; but the best part is it's gentle. I love the go-into-haunted-city-to-save-spouse/child/friend as much as the next person, but Clutter is a great vacation from the darker stuff. I started with 3 and now I have them all.I really hope this developer keeps it up. Highly recommended! Rated 5 out of 5 by seniorspeed0 from The kind of challenge I'm always looking for I am 68! I have ADHD! I love the butterflies, the animals, and the number tiles. This game is very therapeutic for my mind. I found that the bottles and eggs were more difficult to match. Not sure why. Probably because the shapes were just about all the same. But I still really enjoyed the challenge! Rated 5 out of 5 by js0815 from All the CLUTTER series are the best! My husband and I love them. Very stimulating brain training for those who need it!! Keep them coming Joe. Rated 5 out of 5 by danaldybg from Great game with many different things to do. I really love this game, this is the first one that I got, I did go back and get the third game. I wish that it had more sliders especially the insane ones! Rated 5 out of 5 by Sarge2u from Love all the Clutter Series This is the Fourth edition of Clutter and you are going to want to purchase this game after 10 minutes of playing. The object of this game as well as the other three Clutter's are quite simple. This may sound mundane but I assure you it's extremely fun. 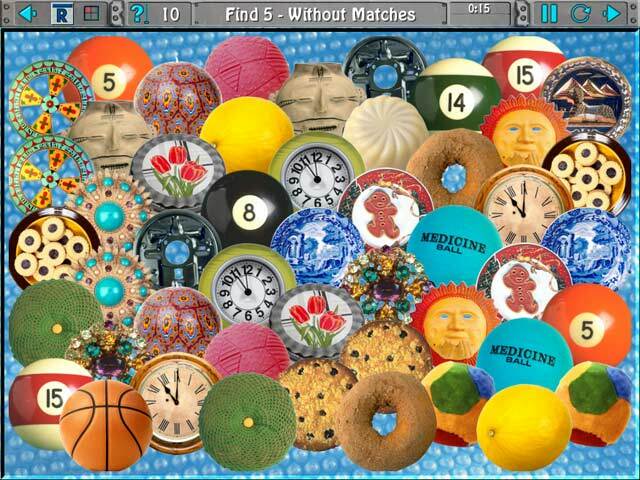 Every Clutter pile has several coins and letters to collect with just a single click, you need those for extra points. Give this game a try, it's different than any game you have played. I assure you will enjoy this game. I have all of the Clutter games. I am addictive. Rated 5 out of 5 by Mizrich from I LOVE It, I LOVE IT, I LOVE IT!!!! I have played the 3 previous Clutter games, it took me a while to understand Clutter 3. But this Clutter IV is MAGNIFICENT!! 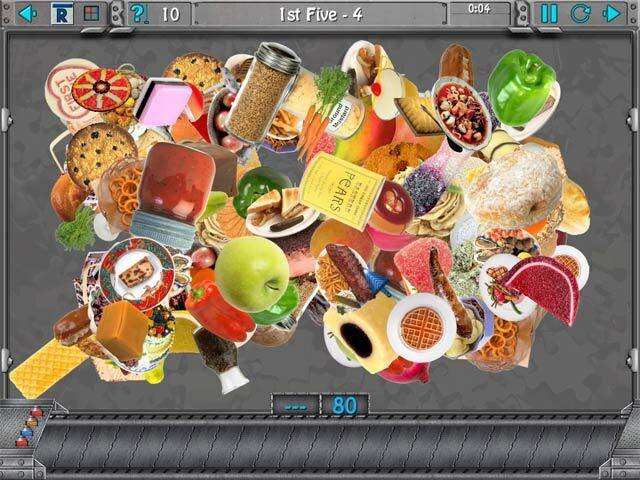 I love the Classic clutter, the mini games, the new items, the new games...All of IT and over 500 LEVELS!!! I have Windows 8.1 and had no problems at all running the game. Can't wait for Clutter V. I love Puzzles by JOE!!! Rated 5 out of 5 by avril425 from Give it a chance .... Clutter IV I took a chance to see what this was and I love it. I looked at the sample pictures and thought it would be a hot mess, not my type of game. I played Clutter and found it to be very addictive and a lot of fun, trying to better my score. I waited for my game credit to come up today and got Clutter right away. It is downloading now and I can hardly wait to play. In the allotted amount of demo time I did not get to play so many of the different mini games, but it looks like there are plenty to keep a person busy. Give it a try you might just find your next favorite game.